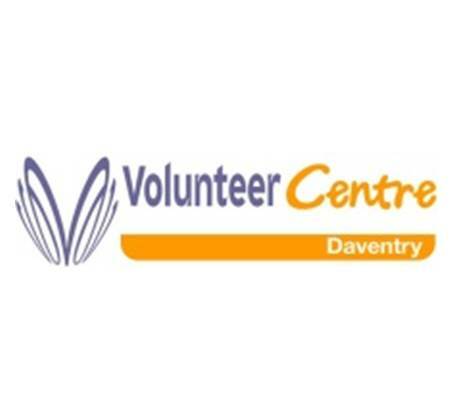 The Daventry Volunteer Centre (DVC) is staffed by a team of paid workers and volunteers and is overseen by a management committee, who are also volunteers. They recruit volunteers for local charities and not for profit organisations and deliver direct services through their projects to meet local needs. They also offer capacity building support to local voluntary and community organisations.